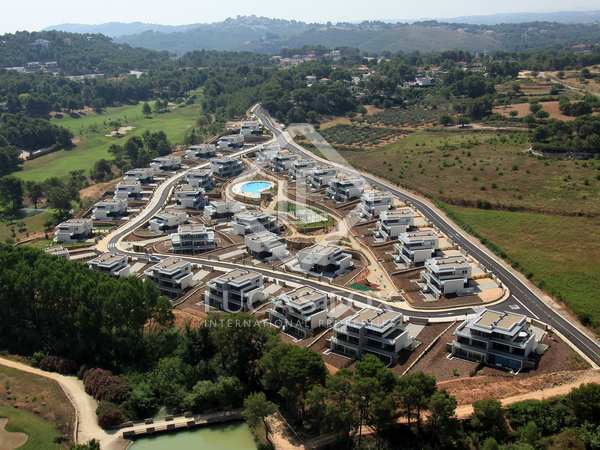 Enjoy spectacular views from one of the most luxurious and exclusive urbanisations in the Community of Valencia. 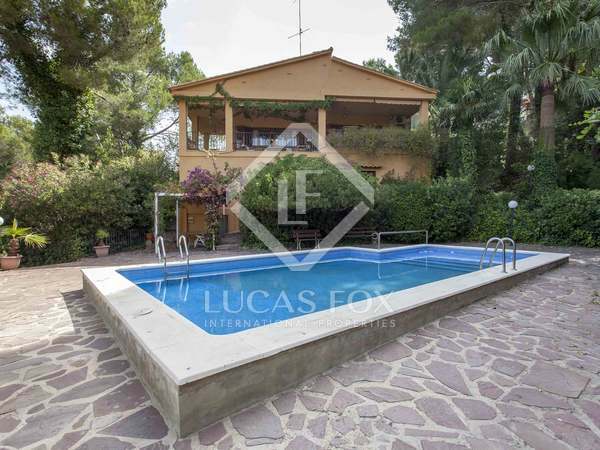 Traditional Mediterranean style 4-bedroom, 4-bathroom house with a large garden and swimming pool for sale near the golf course in El Bosque. 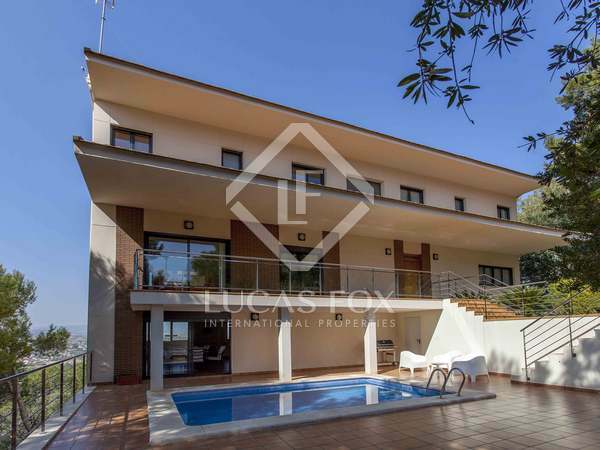 Modern villa for sale on a 1,000 m² plot in the prestigious gated golf community, El Bosque, in Valencia. 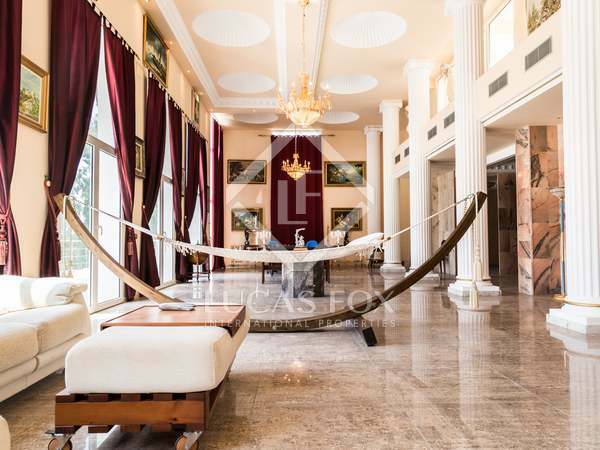 Incredible opportunity to renovate this spacious villa into a dream home! Endless possibilities thanks to its excellent distribution and large dimensions, for sale in the private community of El Bosque. 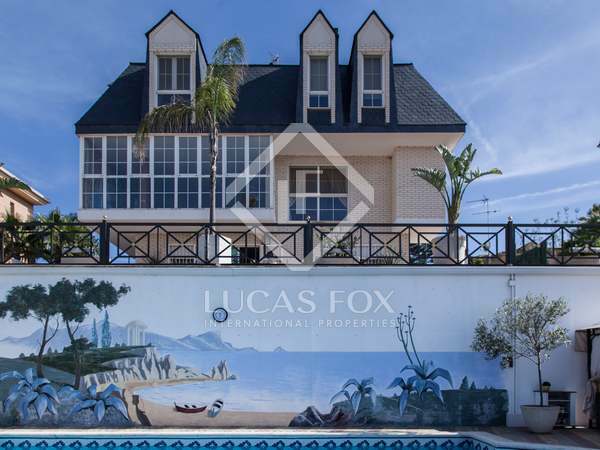 Incredible 4-bedroom house with unbeatable views, garden, pool and garage in an exclusive gated communtiy. New build villa located in El Bosque, with direct access to all communal facilities, such as a swimming pool and padel tennis court. New build villa located inEl Bosque, with beautiful views of the whole area and direct access to communal facilities. 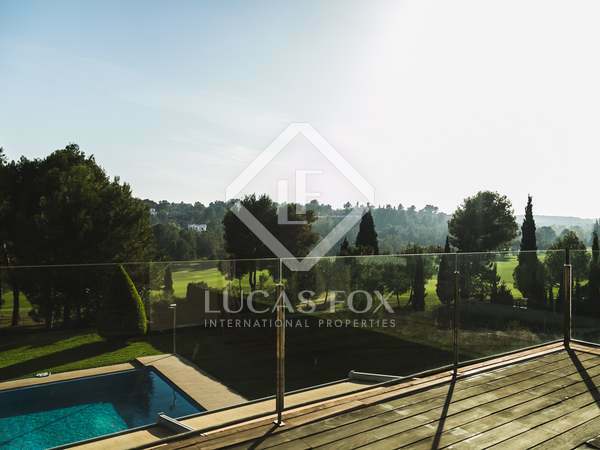 New build villa located on the first line of the golf course in the area of El Bosque, surrounded by greenery and nature.